I thought I would re-visit my bucket list….LOL. I did nothing on it! However I found new things I would like to get completed instead – ensuring my First Aid was at 800 and seeing if I could get the Field Medic title before it all goes the way of the dodo. I also want to give the Mage Tower another couple of shots and see if I can’t get it done on my druid – in feral to get a shiny purple kitty to match my bear and my mage just to say I did. But honestly I tried it after the questline and failed horribly so….I am not sure I am that keen. Especially when someone in our guild (who shall remain nameless) has managed to complete it on almost every class….with crappy gear<hangs head in shame>. The main thing I will be doing is chasing this little bugger Long-Forgotten Hippogryph. Until it kills me. I am not going to give up but I am going to buy myself a metric tonne of snacks and energy drinks to get me through. I am not overly excited about the pre-patch – it means I have run out of time to do all the things but what excites me is being so much closer to the expansion!! 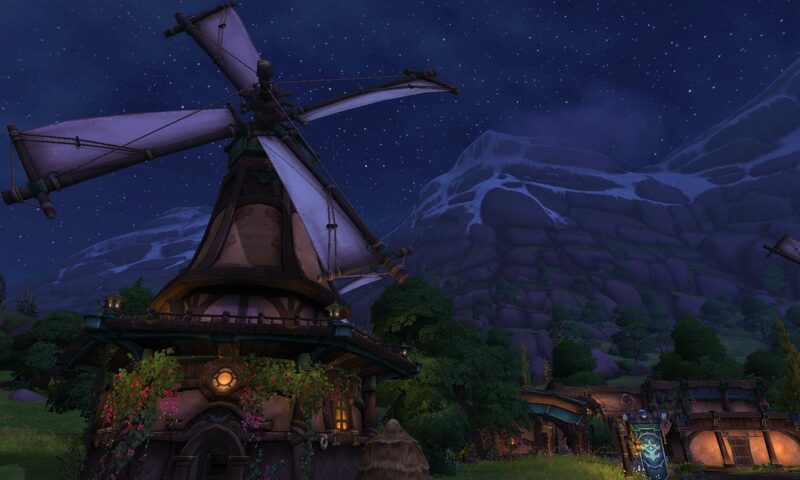 Here is Wowhead’s guide on what to do before BfA. I might try and do the Chromie thing this weekend – at least give it a crack – providing I get my mount first. I have seen lots of comments about how there is still a lot of work needing to be done in the beta for the game to be ok and I remember this being said about Legion as well, but I don’t recall any major issues with the release. Or I repressed all the awful stuff? I can’t imagine it would be worse than the Drainer release on the hillside with 300000000 people standing on top of an eye glass to create the garrison. What are you going to be doing in the last rush before pre-patch? At the risk of enraging you, did you watch a video or read a guide on it first? I know there’s a couple of things with mine to prioritise that would have taken me much longer to figure out myself. Once I knew about those it made things easier. Look no more for said hippogryph! The spyglass thing was just stupid! How they didn’t for see that is beyond me – truly, but it was funny to sit around talking crap with people whilst waiting for something to happen. I am so happy to have it now 🙂 Court of Farondis to go for their hippogryph. I might park a toon there and just do the dailies every day….might being the operative there.